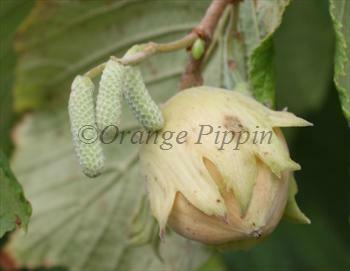 Ennis has become one of the major commercial hazel varieties, and is also a good choice for the home orchard. Please fill in the details below and we will let you know when Ennis hazel trees are back in stock. 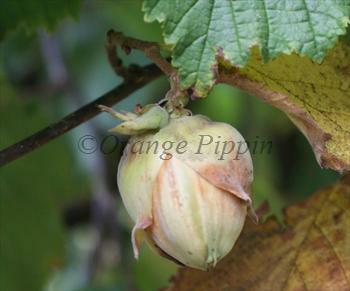 Ennis is self-sterile and needs to be pollinated by another tree of a different variety nearby. Ennis is a good pollinator for Cosford.